It is the most simple and fastest way to free up space in your home. 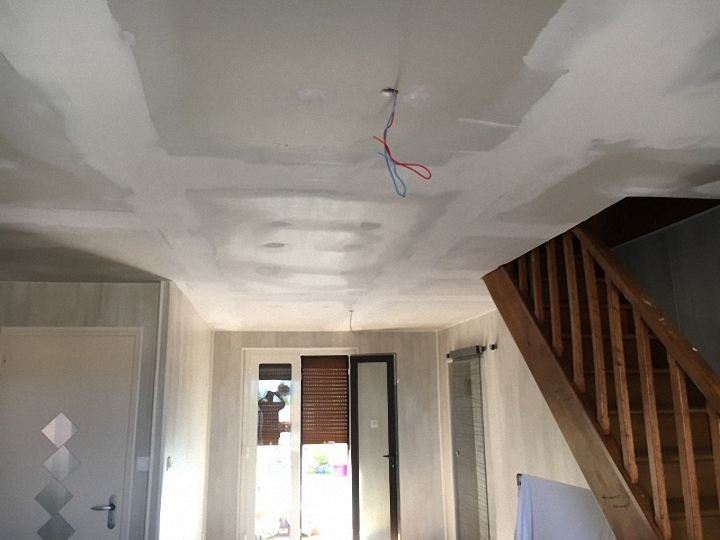 On the occasion of the renovation of your ceiling, take the opportunity to incorporate films heated above the plasterboard. Not only you will be able to remove the radiators from the walls, but you will benefit more of a heating quality, superior even to the underfloor heating. 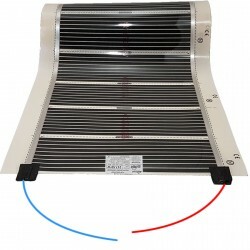 The heating film is the least costly solution to achieve a radiant heating comfortable. A toilet is known to be a place of comfort not very comfortable in the end. It's cold and the walls and ceilings are often wet, leaving the tasks of mold. It is to combat it is discomfort from heat and aesthetics that the ceiling heating for WC is the solution by excellence. Integrated in the ceiling, it preserves the volume of the room. 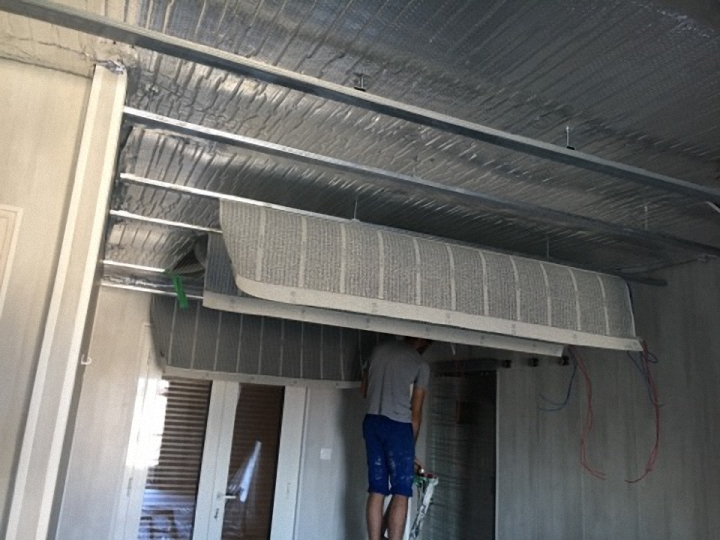 It is heat, a plenum sealed from 3 to 10 cm in height. 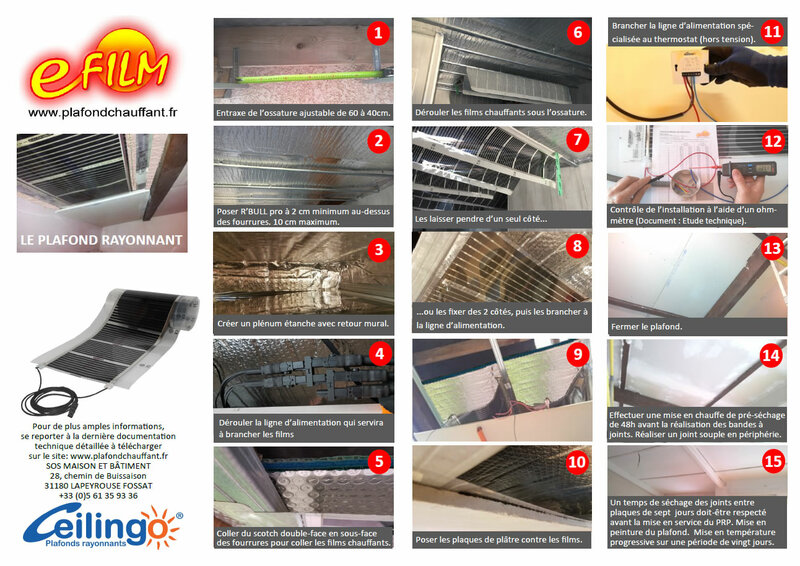 The films heat up the gypsum board to contact and radiate towards the insulation of aluminium'r BULL pro which distributes the calories throughout the plenum. 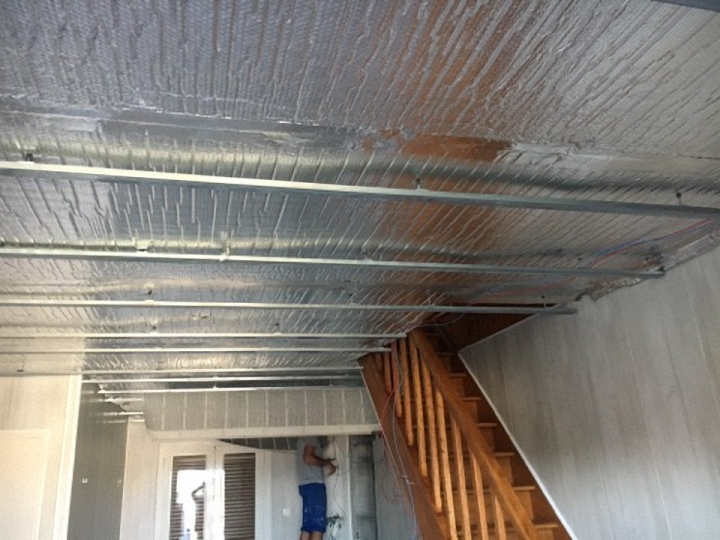 This laying technique enables us to obtain a better temperature distribution of the entire ceiling. 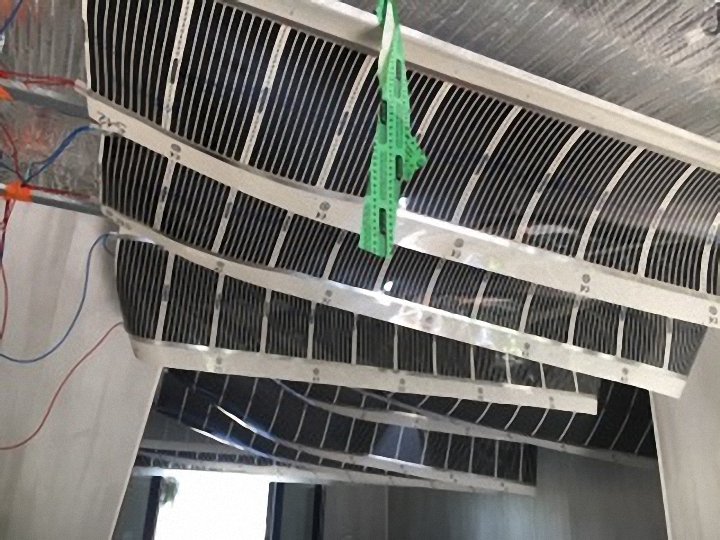 The insulation is impaled in the lines and slightly above the fur, with a back wall in order to create a plenum seal. The air tightness is ensured by the adhesive foil. The films heated flame-retardant place in the under-face of the furs (metal rails). Their provisional retention is ensured by the double-sided tape. The film heaters are electrically connected together, and controlled by a programmable thermostat. Laying plasterboard in contact with the film heated. It is not necessary to use plates that are specific for this use because of the low temperatures applied. Perfect under creepy : The temperatures will be higher in the high part of the result of the migration of the calories to the highest point. 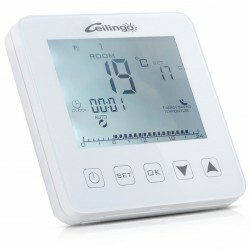 This allows a balance of the temperature in the room with a ceiling less warm in the lower part. Depending on the height of the ceilings, we choose a light that is more or less powerful. 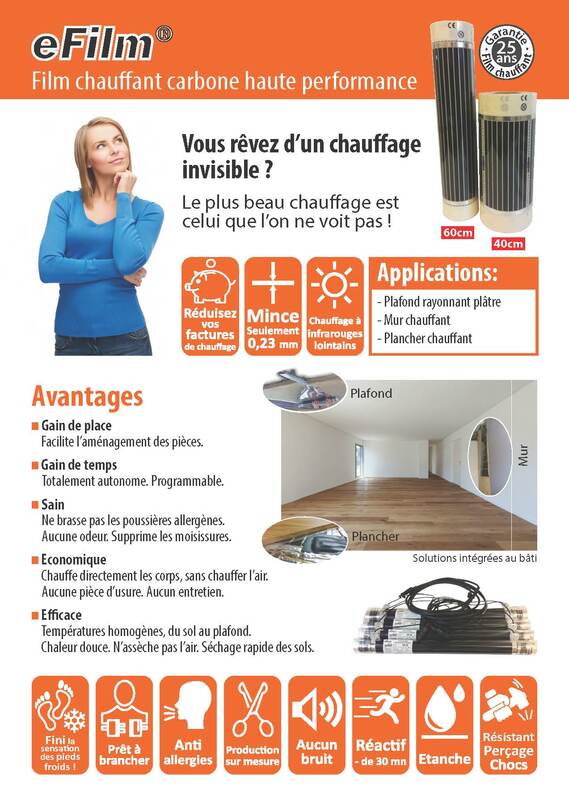 In terms of heating, it is the same thing, which is why the ceilings radiant Ceilingo emit different temperatures according to the height of the ceilings. Most ceilings are low, the more the temperatures are low, and vice versa. 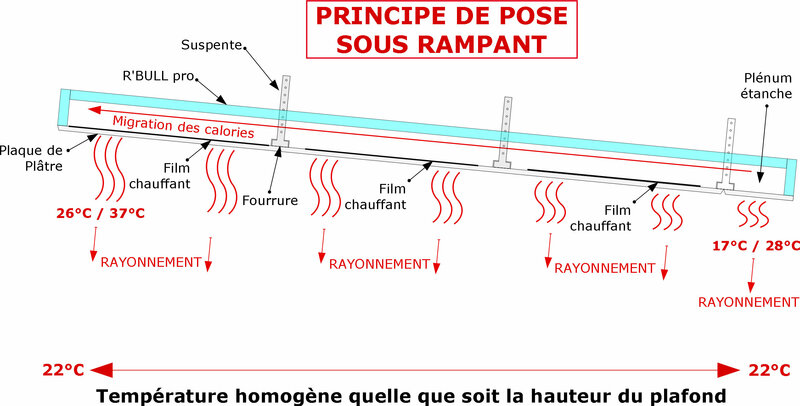 This site accomplished with a siding tense demonstrates that it is naturally possible to heat at different temperatures the ceilings according to their height to make temperatures uniform. In this documentation, we present you two projects using the technique. The first directed by a professional, and the second by an individual. The laying technique is relatively simple and easy. 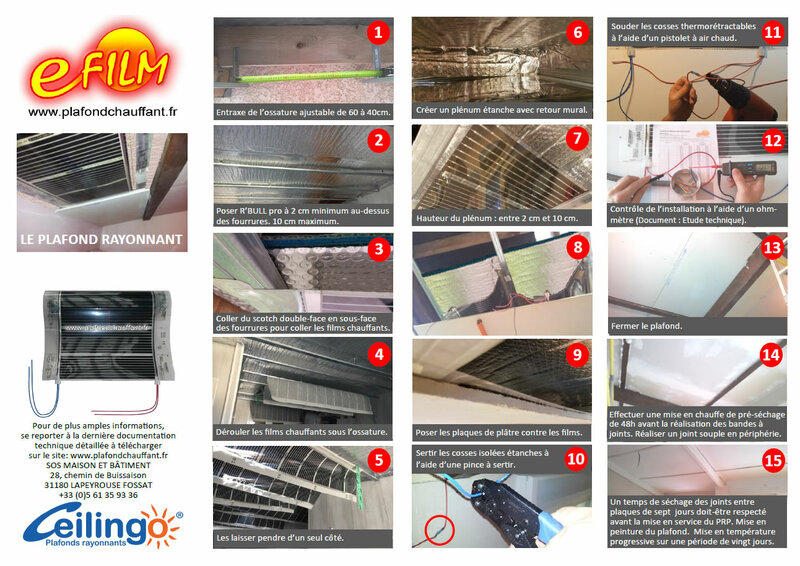 Check out the highlights of the eFilm through this brochure by clicking on the PDF document below. How to ask the films heated eFilm ? Check out the methods through these records by clicking on the PDF document below. 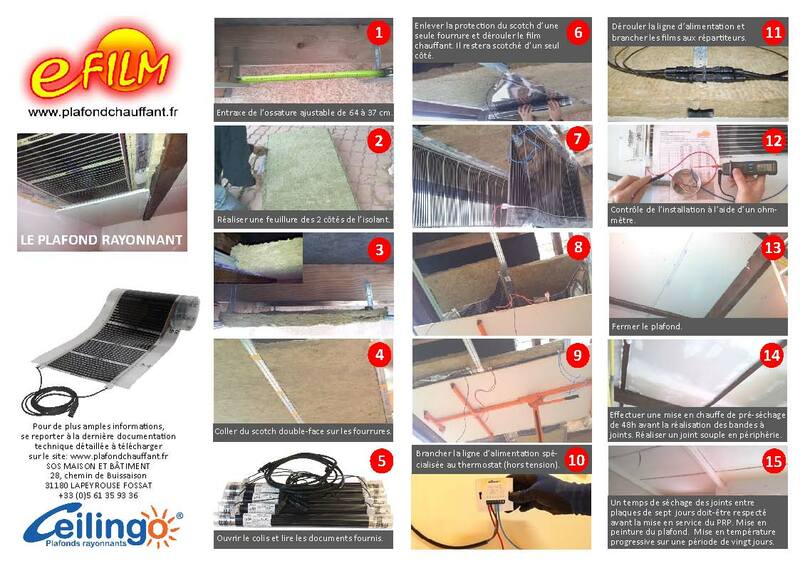 Films heated wired for use with insulating panels in mineral wool, rigid. 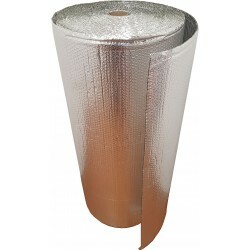 Films heated equipped with socket for use with insulation panels of mineral wool. Films heated hard-wired to associate with the insulating 'r BULL pro 13 or R BULL pro 5. 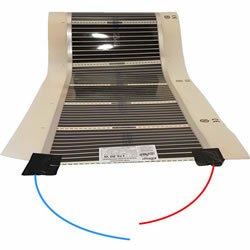 Films heated equipped of taken to associate with the insulating 'r BULL pro 13 or R BULL pro 5.
eFilm, our heating film has a shelf life of more than 50 years. Opt for a reliable and maintenance-free. 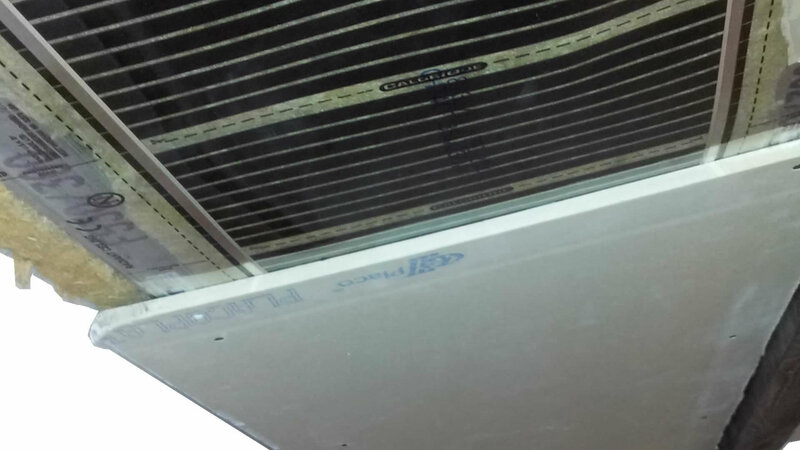 Our heating film is the only one in the world to be coated with a flame retardant. Protect your family or your clients by choosing a secure solution. 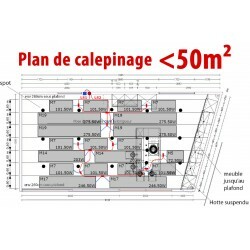 Ceilingo has a production unit based near Toulouse in the south of France. Choose the close for more responsiveness. 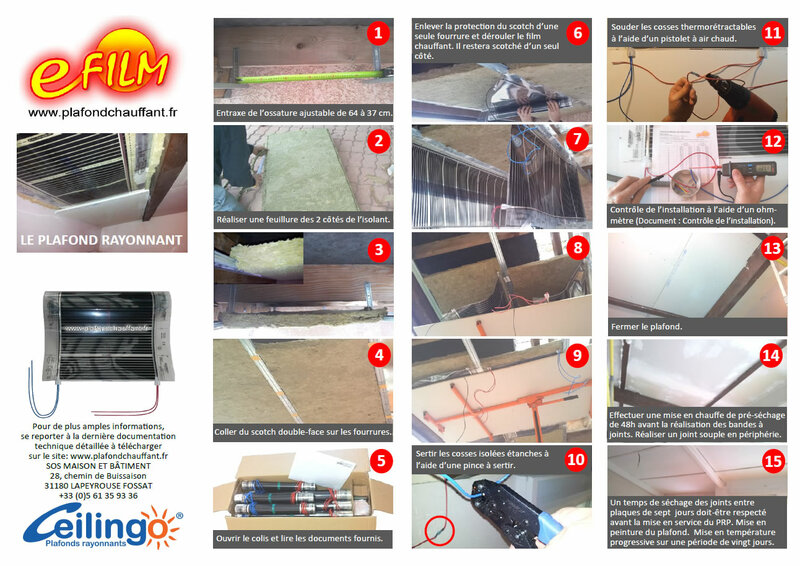 eFilm is a heating film of high performance which does not know failure. Realized in carbon and powered by cables, double insulated, tinned copper marine grade, you go on a high-end solution.